Paul & Pascale took time to understand our objectives and analyse our situation. Too often ‘advice’ turns out to mean ‘you should buy this from us’, but with Concept there was no conflict of interest between financial plans and financial products. How we can help you to build you financial future? HOW CAN WE HELP YOU TO BUILD YOUR FINANCIAL FUTURE? 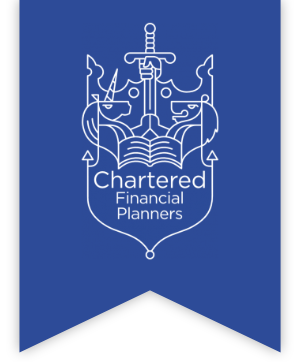 We are truly independent financial planners, and one of only a few firms in the UK to have achieved the British Standard 8577 Since 2012. Our knowledge, expertise and qualifications are exceptional, but what really sets us apart is our process and fee structure. We work exclusively on a transparent and fixed fee basis, so you know before we carry out any work, what it will cost and why. We take no commission on any products we recommend so you can be certain that we will recommend only those that best meet your needs. We have assembled a highly qualified and experienced team which prides itself on providing the highest standard of client service. In order to benchmark our service and internal processes against the International and British Standard of best practice and best advice, we undertake the rigorous process of assessment against BS 8577 and ISO 22222 on an annual basis. We work exclusively on a transparent and fixed fee basis, so you know before we carry out any work, what it will cost and why. To ensure that the advice we give is precisely tailored to your needs, we have designed and developed a three stage process. Find out how this process works and how our fees are structured at each stage.